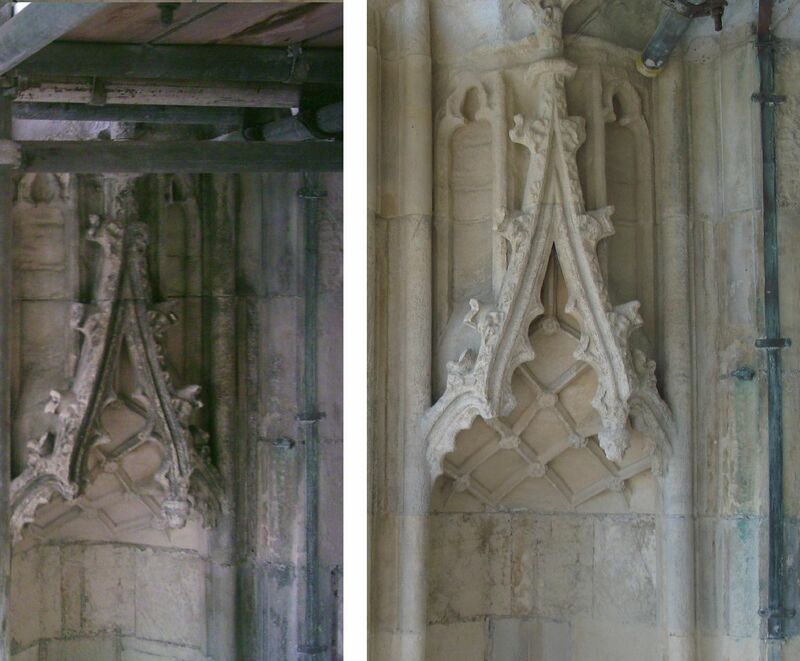 Stone cleaning can be a controversial topic in modern building conservation. As such, it is now more important than ever to ensure that any potential contractor has a full understanding of the range of options available. Additionally, it can be imperative that the operatives employed harbour a genuine knowledge and interest in historic buildings. At Cook Masonry we are able to offer a full range of stone cleaning services. Our stone cleaning is performed by skilled craftsmen with experience of shaping stone. This ensures that we know how each piece of stone will react during cleaning. It is our philosophy that only by fully understanding the materials we work with, are we able to minimises any potential damages or loss of historic fabric. Services we offer include doff and superheated steam cleaning, torc and rotec cleaning, peel away cleaning and mild or natural chemical cleaning. We can also provide some helicoidal blasting services upon request. If you would like any additional information about our stone cleaning services or would be interested in receiving a no obligation quote please do not hesitate to contact us.